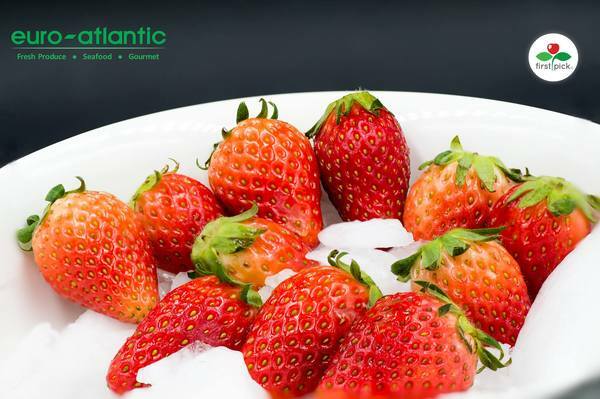 Take part in the First Pick Maehyang Strawberry Instagram Contest organized by Euro-Atlantic, snap photo or video to join the bi-weekly challenge and stand a chance to win AEON vouchers worth RM200! Step 1: Purchase two packs of First Pick Maehyang Strawberries from any AEON supermarket (except AEON Mahkota Cheras and AEON Ipoh Falim) to obtain an entry form. Step 2: Post a snapshot of the receipt on your Instagram page. Please ensure that the Transaction ID or Tax Invoice Number is visible. Step 3: Include the #eafirstpick and #strawberrytales in your postings. Ensure that your Instagram page is public. Step 4: Join any one of the bi-weekly challenges that we will post in the coming weeks for a chance to win a AEON vouchers worth RM200. Submit videos or photos showing how contestants reap the benefits of Strawberries, such as Vitamin C.
This challenge ends 17 March 2018.